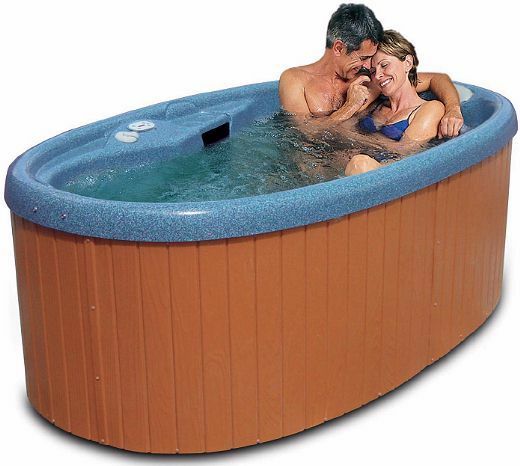 Hot tub is adored by many people because it offers so many benefits for your body. 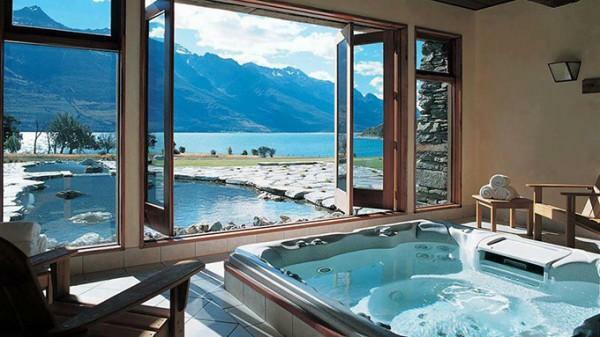 The tub really pleases your mind and body that it can soothe stiff muscle and lower your tension. 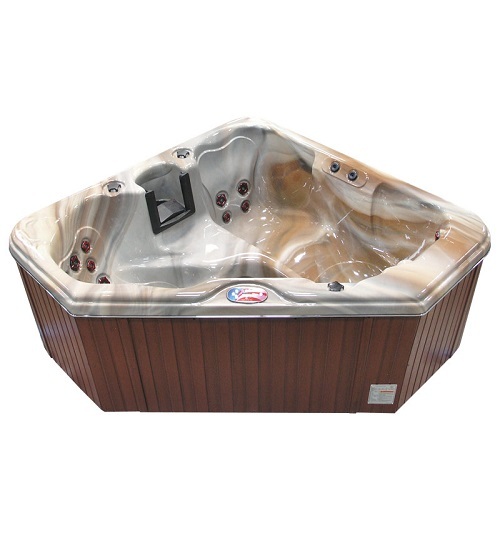 Having a hot tub in your home is a great idea to maintain your healthy life. 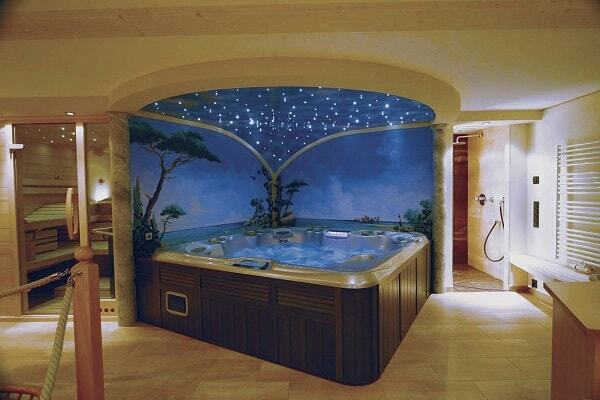 People buy hot tub obviously to get the best spa experience any time at their house. 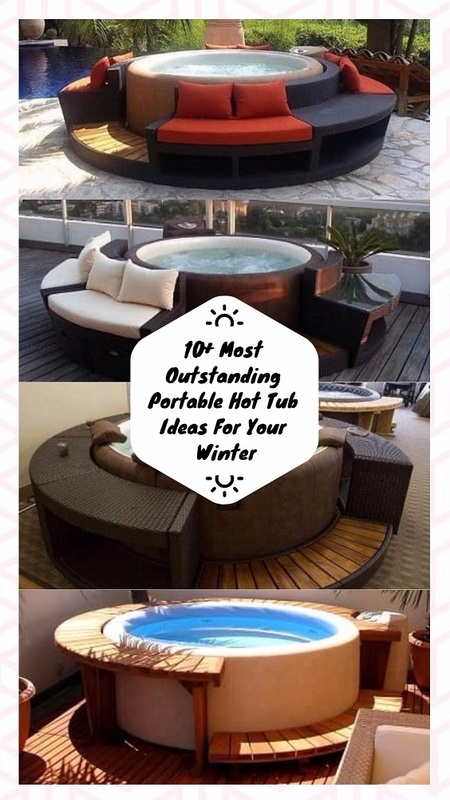 With so many variants of hot tubs in the market today, you can choose any type of hot tub that really suits your need. 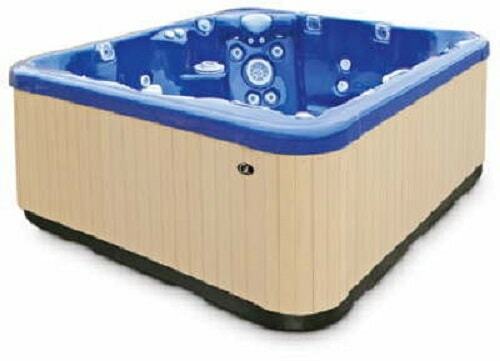 Some prefer big hot tubs, so they can enjoy the hydrotherapy sensation with plenty of friends or family. 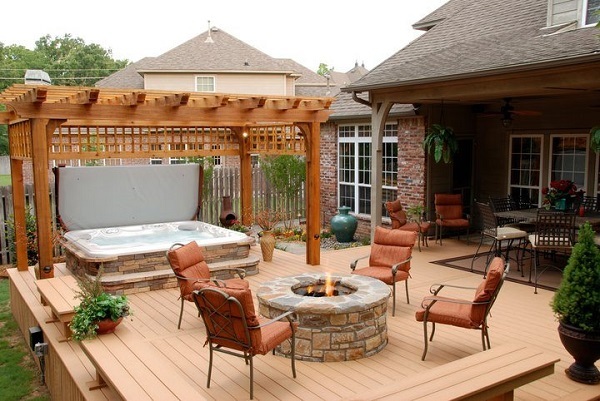 Of course, the bigger the tub is, the larger space you need to put it in your backyard. 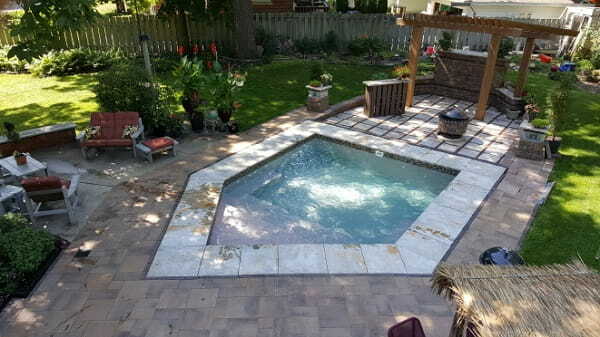 The smallest spa size usually can fit for up to two adults are offered to give you more intimate relaxation and perfect for the smaller backyard. 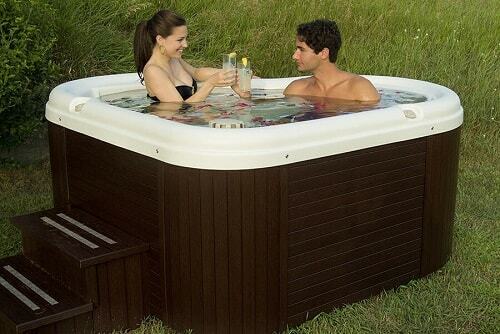 Here we have chosen 3 small 2 person hot tubs that offer great features and beautiful designs. 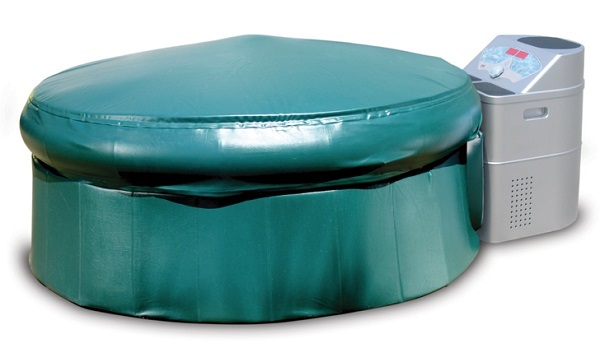 The spa has an oval shape in blue denim color that looks so gorgeous, and you can place it indoor or outdoor. 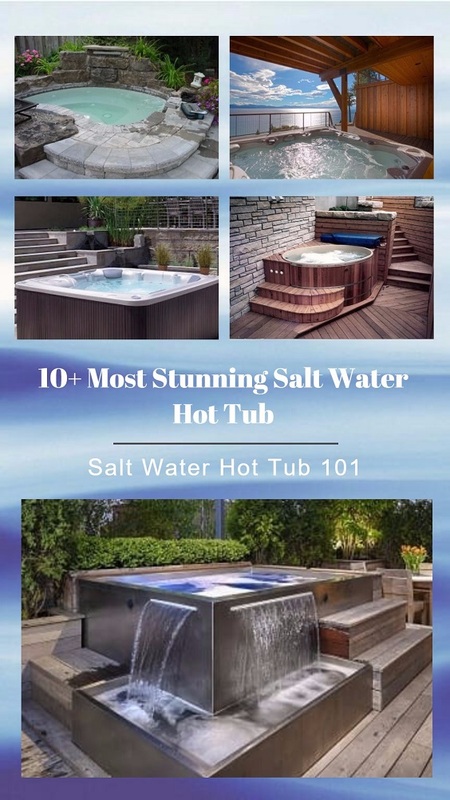 It is kind of plug and play spa which requires simple installation, just simply plug the cord into a 120 V home outlet and the tub is ready to go. 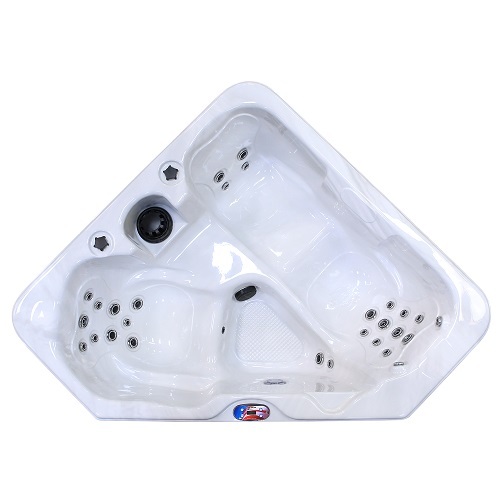 For the performance, it has convenient 8 jets and 104 degrees F maximum water temperature. 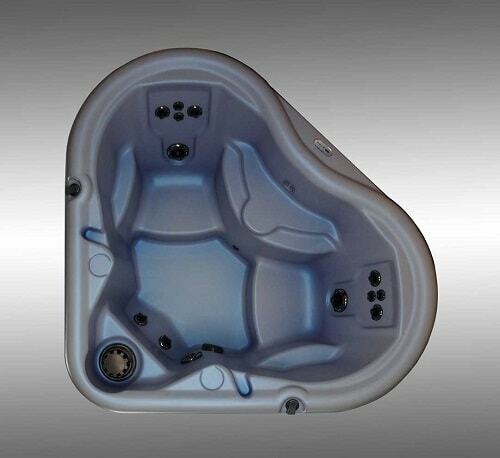 The beautiful heart-shaped Nordic 110 D’Amour will be a beautiful stuff to place in your backyard. 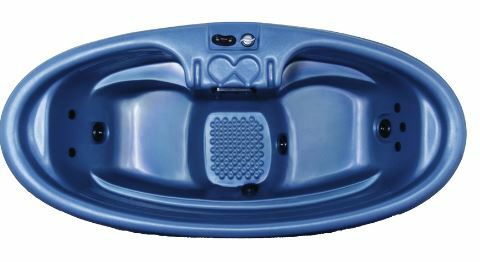 The Dual Therapy System from Nordic provides you with whole body therapeutic sensation that is so perfect for relaxation. The installation is also easy, just plug the cord and relax. The last tub of our top 3 small 2 person hot tubs is AM 628T-SD from American Spa. This attractive triangle spa is equipped with 28 jets that are placed strategically to give you the finest relaxing sensation. 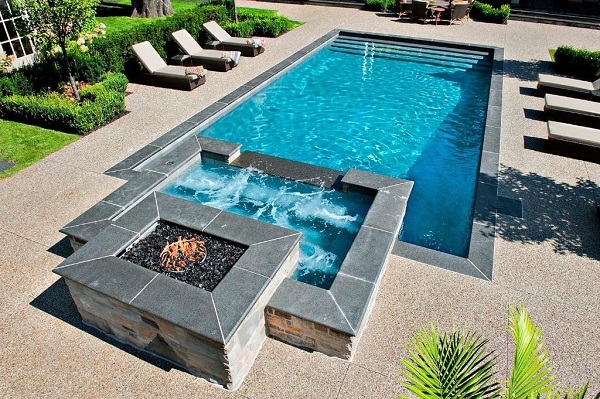 It is so perfect to be placed in your backyard or patio. The tub is also ‘plug and play’ kind which is easy to install.